People would always ask NJ if he wanted to be a pilot, but he set his goals higher. 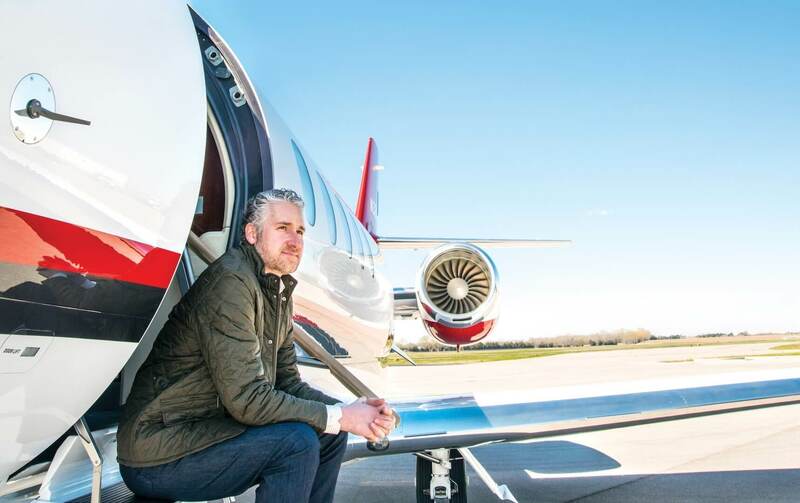 He founded his own private aviation company, Nicholas Air, in 1997. “The idea was that I always wanted to own my own business, and I could see so many ways to make private air travel better,” he says.